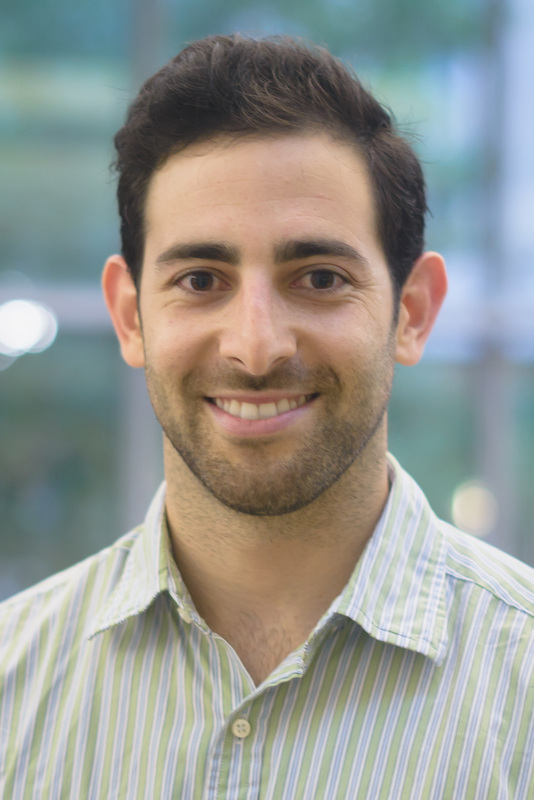 Nate Alhalel graduated as an MD/MPH candidate in Feinberg’s Class of 2018 and matched in internal medicine at Massachusetts General Hospital in Boston. He is originally from Lima, Peru but moved to the culturally-shocking border town of Mission, Texas at the age of 5. He attended Rice University, where he studied Psychology and Managerial Studies. During his time at Rice, he realized that he desired to add a population-based approach to the traditional one-on-one interactions of a physician. He entered the Feinberg School of Medicine in 2013 as an MD/MPH candidate with that vision in mind. Outside of his academic interests, you can find Nate satisfying his foodie craving across the city and playing any organized sport imaginable.